2019 now...one of my years is totally complete. Cute little guy. 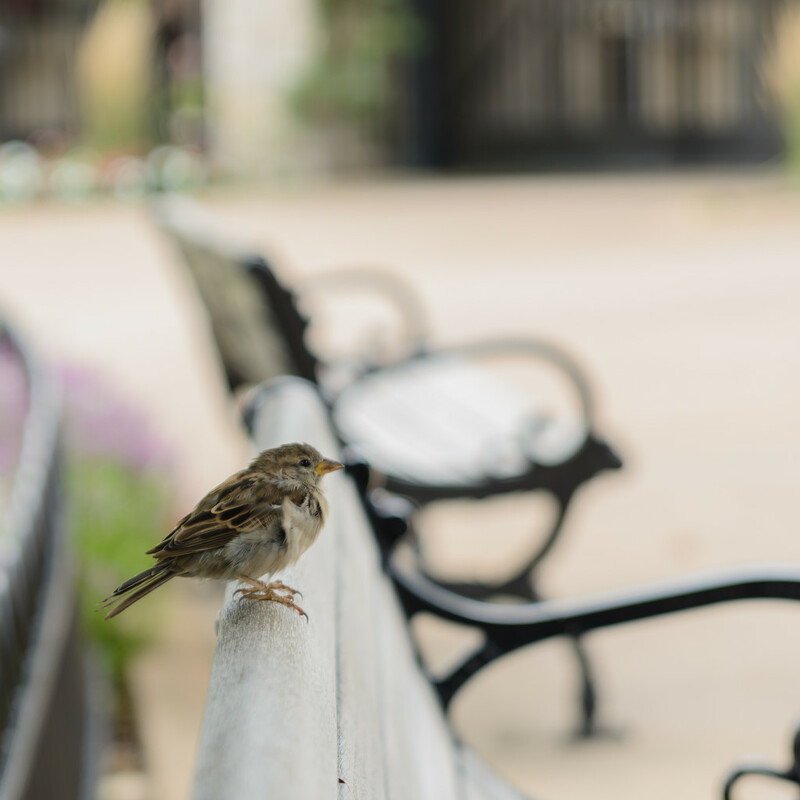 I love the depth of field and that we can see the park benches to complete the story. Oooo...love the lines and bokeh ... lovely composition! So nicely done Jackie! Fav!